Do you like battles? How about an art battle? Watching 12 artists painting live in front of the crowd is more exciting that it may sound. 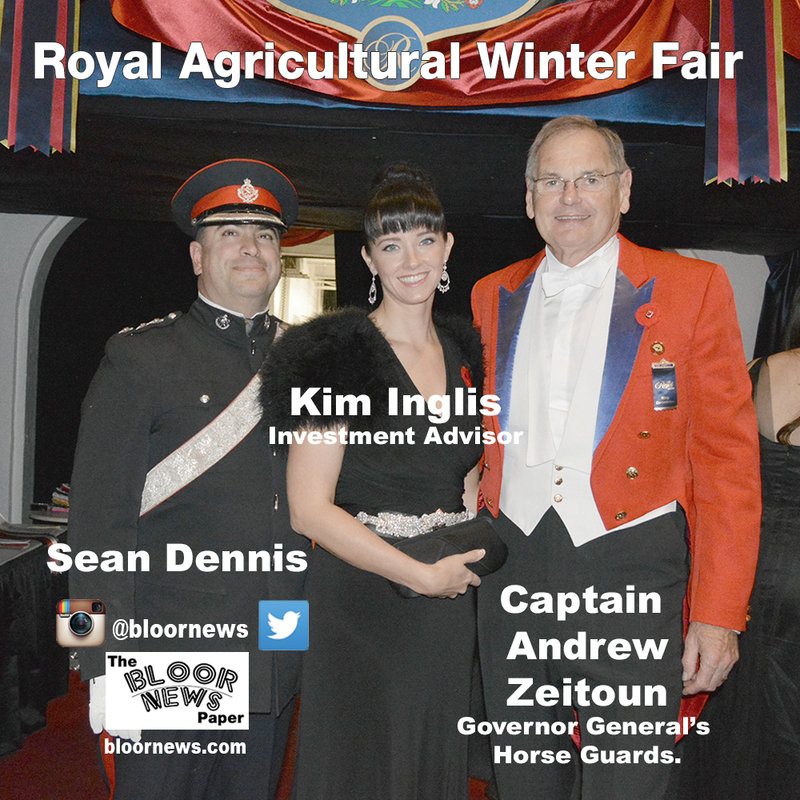 Visitors of the Royal Agricultural Winter Fair had the opportunity to see that for themselves on Nov. 10. Jieun Kim, a medical student of the University of Toronto, said it was her second time taking part in an art battle. As a self-taught artist, Jieun Kim just loves painting. “It feels really good because I do it for stress relief,” she commented. “It also helps me express all the feelings I have inside me.” She also wants to break the stereotype about boring doctors and might succeed. Being able to draw an actual picture in 20 minutes in front of dozens of people definitely does not sound as a boring pastime. Going back to more typical kind of battles, the Horse Show is happening Nov. 10-14. Voted Top Ten Horse Shows in North America in 2014, its signature is the competition for International Show Jumpers. Longines FEI World Cup, one of the most attended events, according to the Royal Agricultural Winter Fair official website, is a must-see event. Both competitions would be exciting for newbies as well as for long-time fans. Canadian Championships for Hunters Ceremonies of the ring committee were held by Sean Dennis, Kim Inglis and Captain Andrew Zeitoun from The Governor General’s Horse Guards.